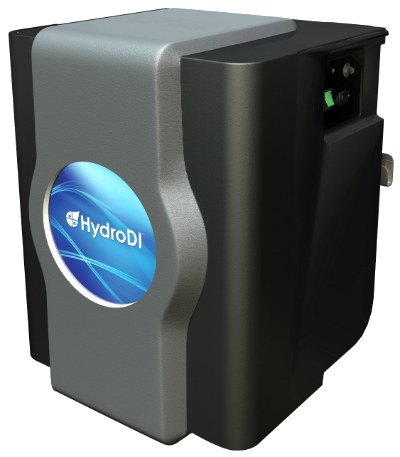 The HydroDI™ whole house water treatment system consists of two models designed to offer great-tasting water without the use of salt or chemicals. Our standard efficiency base WP1 model has an approximate water efficiency rating of 70%, while our high efficiency WP1HE model has an approximate water efficiency rating of 80%. *Note: System efficiency is based upon AWWA Hard Water Specifications.